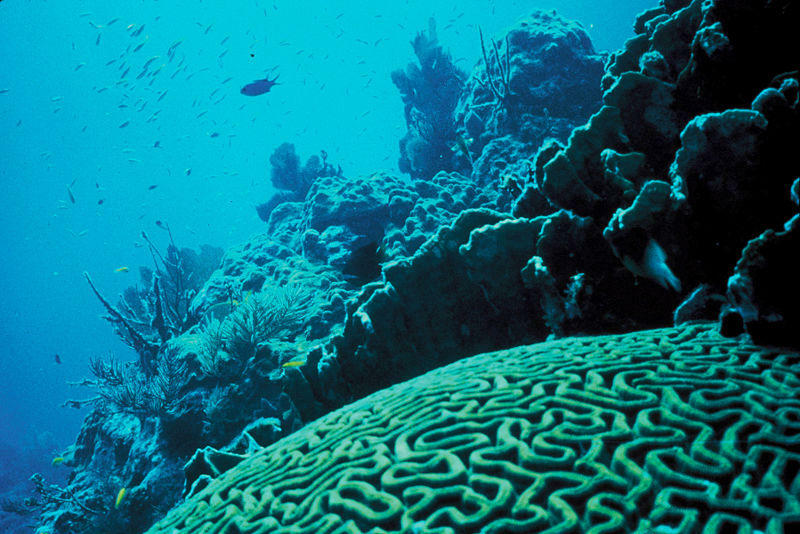 We’ll find out what plans were made at the recent International Coral Reef Symposium. We’ve invited two of Hawaii’s preeminent coral researchers to detail what can be done to protect this important marine ecosystem? 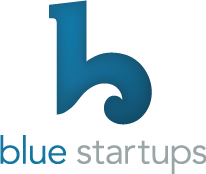 Today on Bytemarks Cafe, we’ll talk with a fresh new crop of the latest Blue Startup cohort. These new companies get accelerated with mentoring and a small startup investment. What else will it take to nurture them, and build Hawaii’s ‘Startup Paradise’? 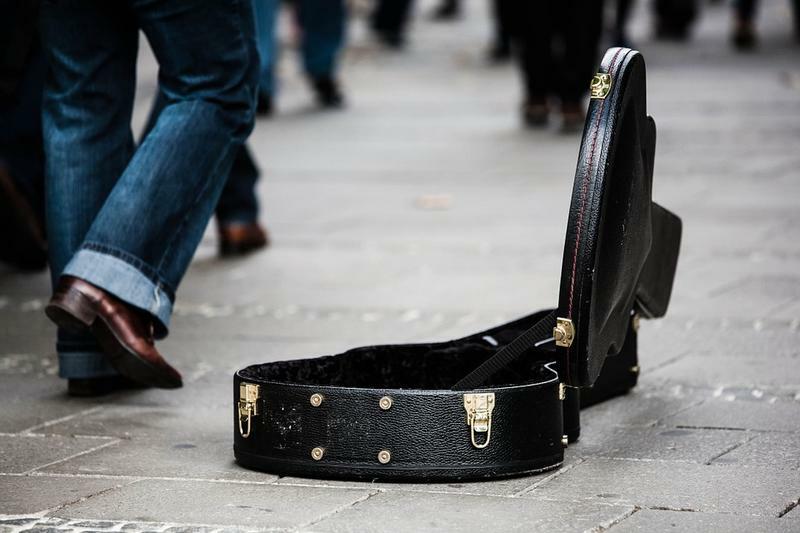 Bytemarks Cafe, we’ll explore the startup world of a band taking their music on the road. How does a band leverage technology to build an audience and growth hack their way through the current state of the record industry. 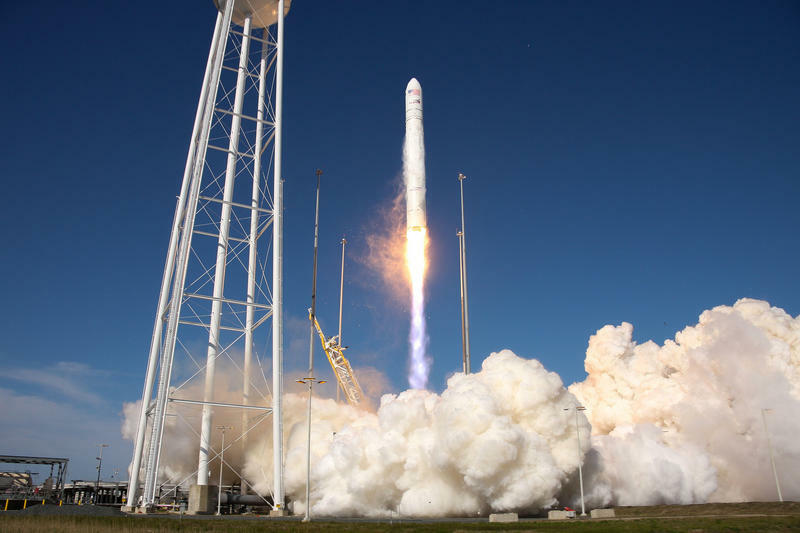 Today on Bytemarks Café, we'll explore the potential for Hawaii to develop an aerospace industry to include rocket launches and Martian simulations. We'll find out what needs to happen to bring this dream to reality. How much will it cost and what is the return on investment?